A decadent mix of cream and custard infused with fresh strawberry. This is the flavor that spawned a legend. 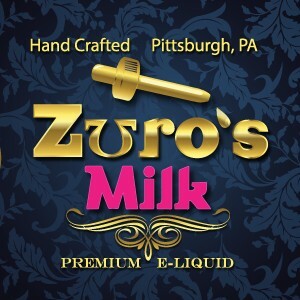 Get your bottle today and see for yourself why it’s the best selling ejuice in Pittsburgh! THE BEST !!!!! I go back and forth between Cereal, Milk and Classified. They are all great. The Milk is probably my overall fav. Great smooth, unique, yet REAL Strawberry flavor with a perfectly even amount of the cream taste coming through. Isn’t hard on coils at all. 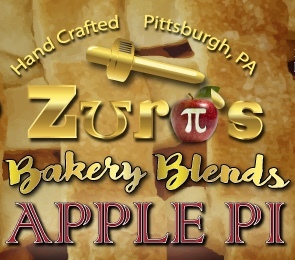 This is a quality product, each flavor from Zuro’s is a must try. You will find an adv. 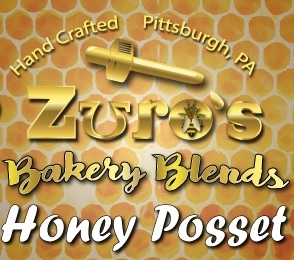 This is all I vape, my husband is an avid Zuro’s fan also. Trust me, it took us a year or so to finally find a juice we could vape without flooding coils, burning up coils, taste good through and through!! Thank you Zuro’s!! Out of the many strawberry-infused juices I’ve tried, this is BY FAR the best one out there! But, what else do you expect … it’s made by the best juice manufacturers out there!! Between zuros milk & private stock, they are both my favorites! Just bought my first bottle of zuros milk last week a 30 ml bottle. Went back the next day and bought the 120 ml bottle. This stuff is amazing. Great flavor and doesn’t burn up my coils. Great work!! We found this juice on accident but it has definitely exceeded my expectations, I love it! 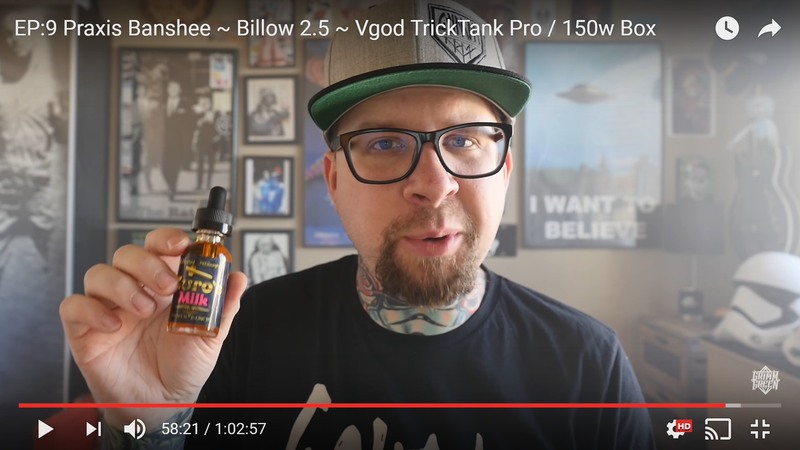 It is very smooth,creamy, sweet but not too much and it has been easier on my coils than any other juice I’ve EVER used. Thank you! Amazing product, must try!!!!! Best juice ever!! (along with the best customer service all around). 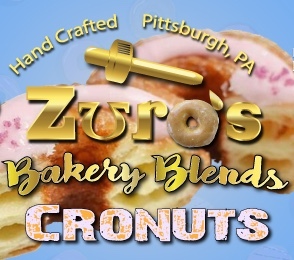 I tell everyone who vapes about Zuro’s. So far they all switched to it. I have the Milk, Classified, and Private stock flavors. 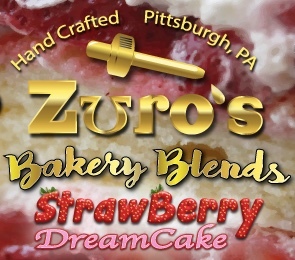 I just ordered more with the addition of Strawberry Dreamcake to try. The service is great! If you’re a new buyer, you’ll find out why ? Thanks for the fine products!